American Family Insurance this week announced it's offering its Minnesota customers a $99 Nest Protect smoke and carbon monoxide alarm for free. The device, made by Google-owned gadget developer Nest Labs, sounds the normal loud alert tones inside of a house when deadly smoke or carbon monoxide is detected. It also connects via Wi-Fi to the homeowner's computing devices: desktop, tablet, phone or wrist. In that way, someone who is out of their house can get a warning that the Nest Protect has detected something wrong. American Family wants to use its Minnesota customers as a test for usage of such devices. It is offering a 5 percent discount on homeowners' insurance to customers who accept and activate the device and allow American Family to monitor one specific thing: that it is actually on. "If we find out the battery is dead, we'll get in touch with the customer," Janet Masters, spokeswoman for Madison-based American Family, said. "We may even send a battery to replace it." The value for the insurer is that broader use of such warning devices may help prevent losses, Masters said. "Our innovation group has taken a lot of interest in home automation," she said. 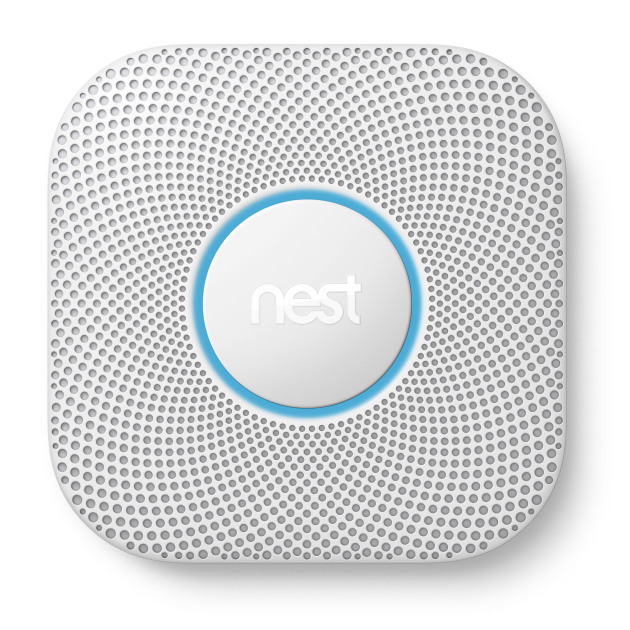 Minnesota is the first state in American Family's testing of the Nest Protect device, which came out in 2013. "We'll evaluate how customers respond," Masters said. Nest on Wednesday announced that the device, along with several others, is about to be updated. Nest went all through 2014 without rolling out any new products and, with sales leveling out, the company is looking for new ways to reach customers. Its CEO mentioned its work with insurers in an interview with the Wall Street Journal.